Wash the vehicle and clean the interiors. 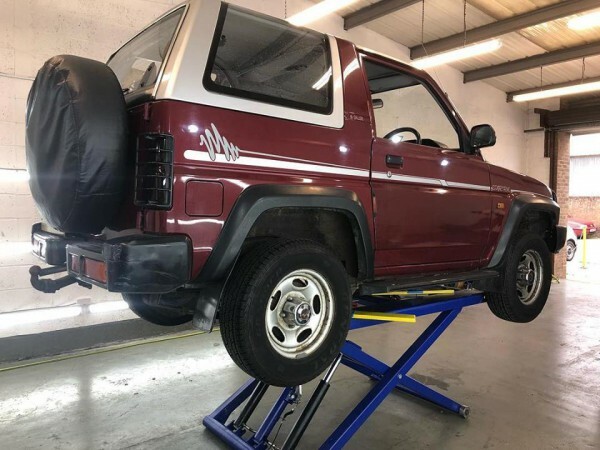 In the United Kingdom, few parts that are not inspected on the MOT test are inspected and advised upon a Service Inspection, including: Clutch, Gearbox, Car Battery, and Engine components (further inspections than MOT). 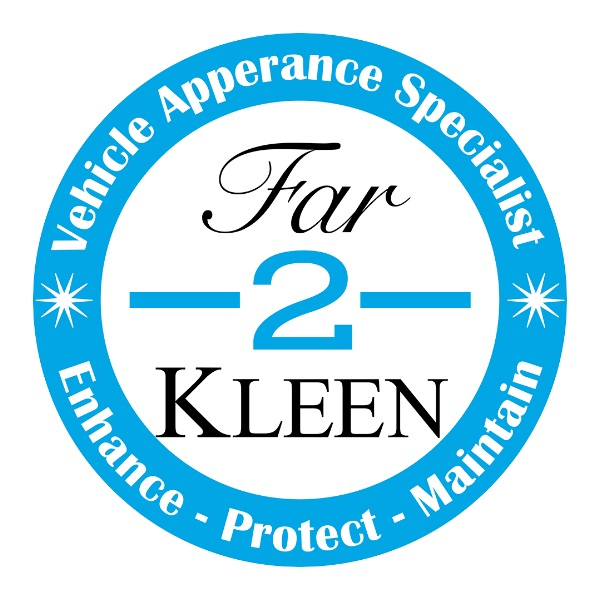 Please contact Far 2 Kleen for pricing. At Far 2 Kleen we have a wide selection of tyres in stock and available same day delivery from a budget tyre up to a premium tyre. 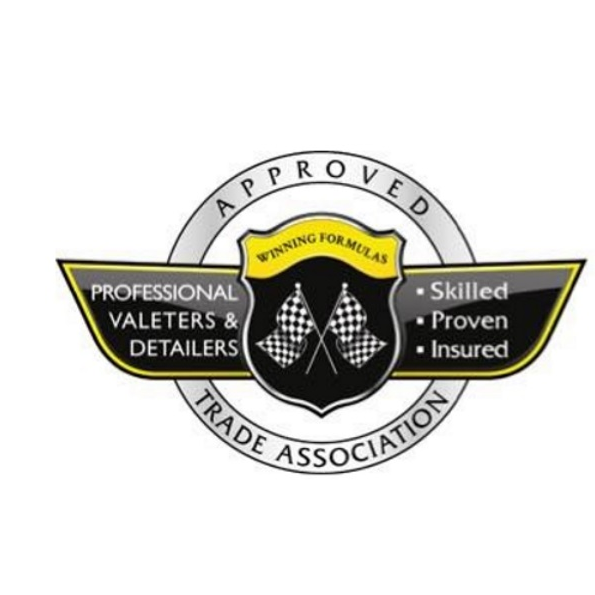 We can also order in special order tyres and amazing prices, please get in touch today for pricing and availability. Are your vehicles tyres wearing uneven? We offer 4 wheel alignment to make sure your vehicle has even tyre wear and drives perfect.